Kigelia is a large system of fonts that coordinates in character the most prominent writing systems in Africa.  It contains a typographic richness and technical functionality previously unavailable for several languages on the African continent.  The Kigelia typeface system has 10 fonts in 5 weights. 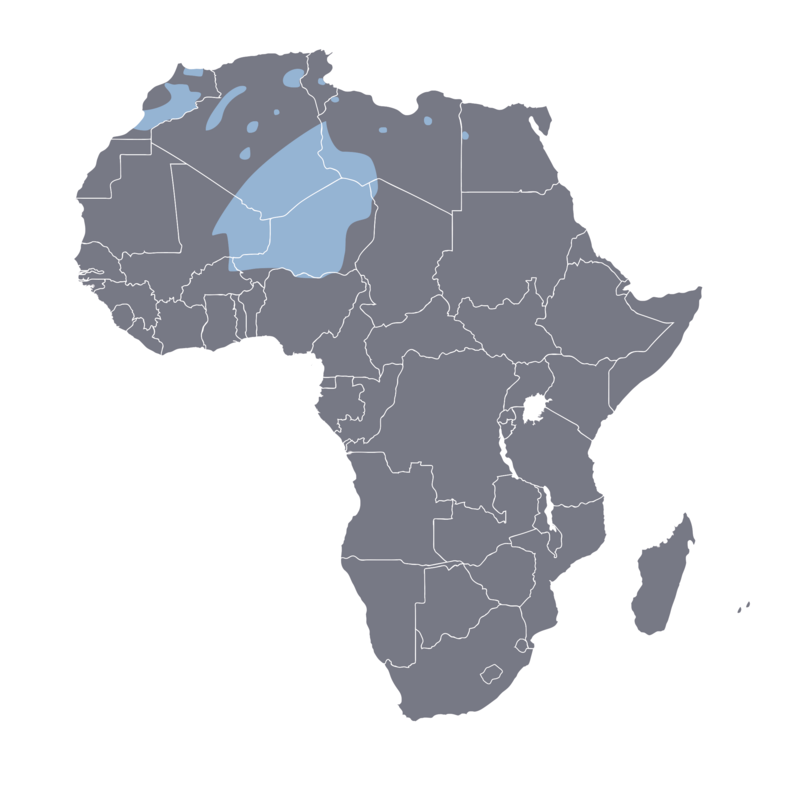 This system is named after the Kigelia Africana, a tree which occurs throughout tropical Africa from Eritrea and Chad to northern South Africa, and west to Senegal and Namibia. 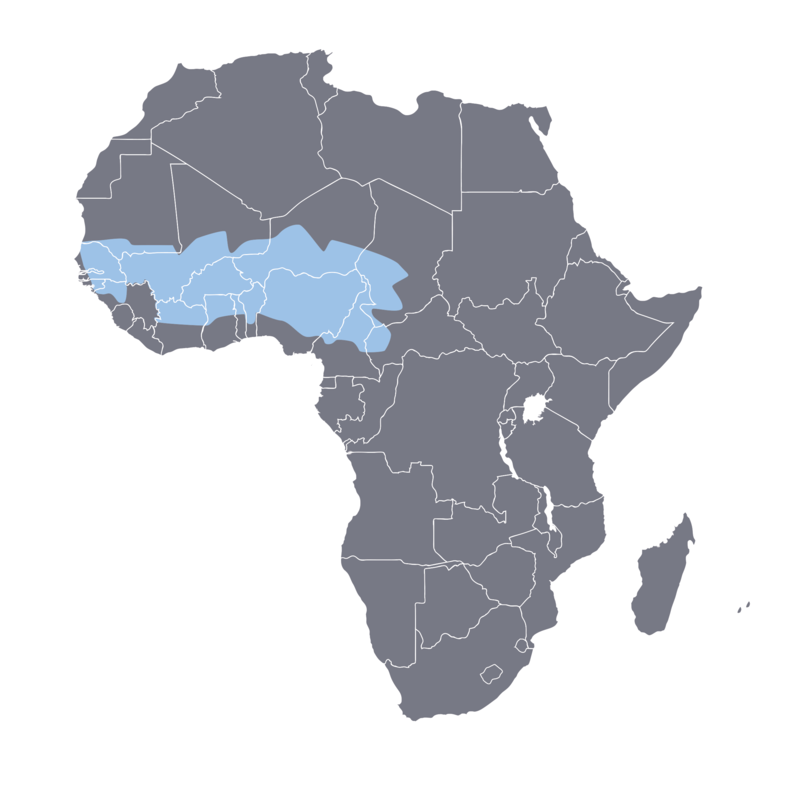 The term Ajami is applied to Arabic alphabets used for writing African languages. Of historical importance, no longer in daily use.  Kigelia’s Greek and Cyrillic complements provide extended script support to scholars in/of Africa.  Begun in 2014, this typeface was designed by Mark Jamra and Neil Patel from in-depth research and consultation with script and language experts, both inside and outside the respective language communities that use these scripts. 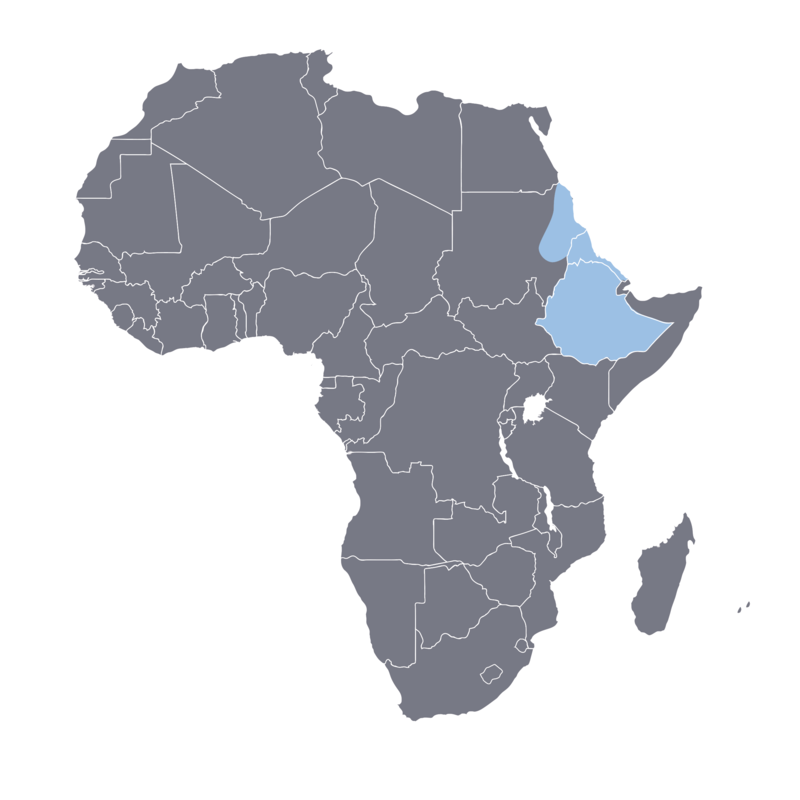 The scripts in Kigelia are Latin (IPA & ARA), N’ko, Adlam, Vai, Ge’ez (Ethiopic), Tifinagh, Osmanya, Cyrillic and Greek. An Arabic complement is currently in development. 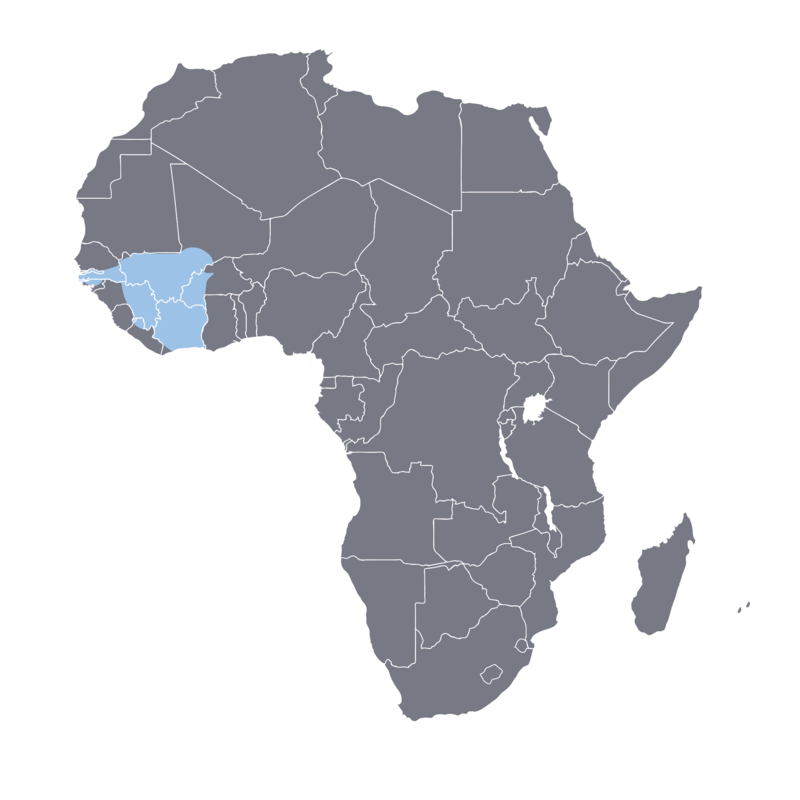 This is a type system that can handle multilingual tasks, and is also designed with mobile devices in mind, since these are the motors of communications and commerce in Africa. 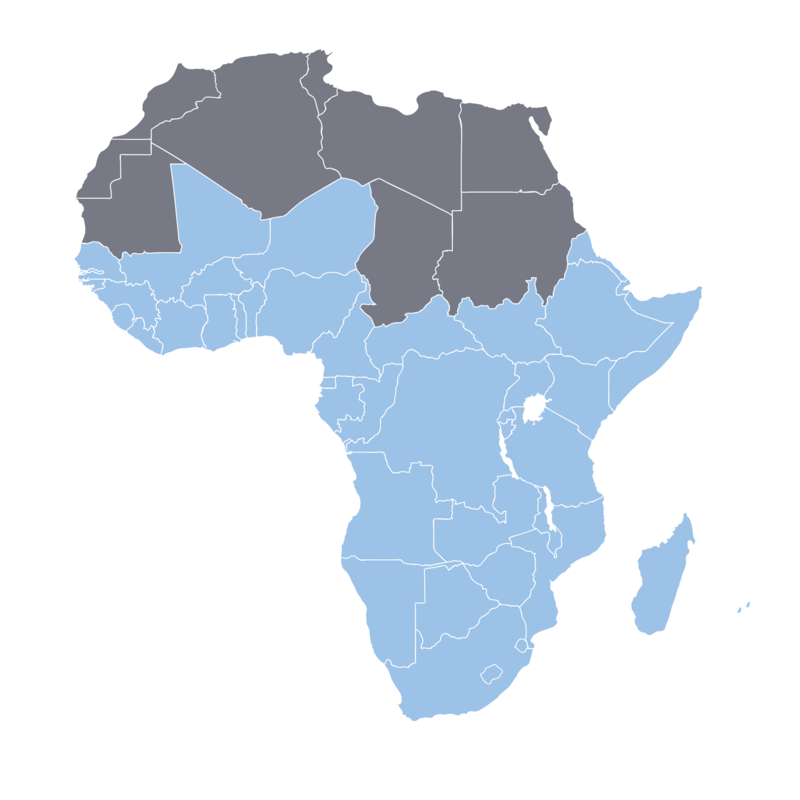 Africa contains over 2000 languages spoken by approximately 1.216 billion people. An estimated 67% of Africa’s population has mobile phones, with text messaging being the most common use [Pew Research]. 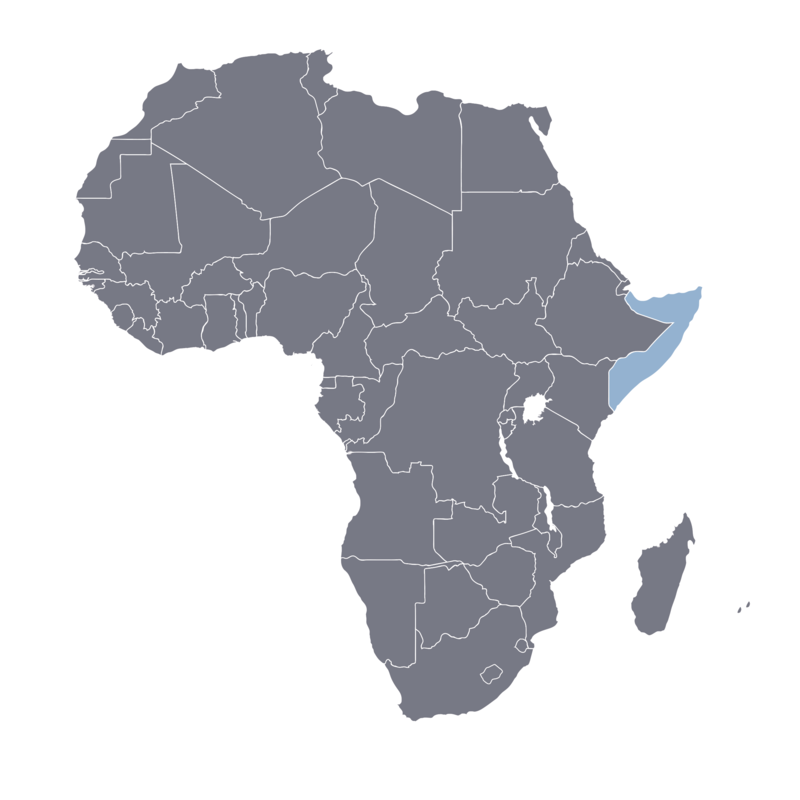 Sub-Saharan Africa has seen great improvements in connectivity infrastructure and affordability in the last six years. But currently, the number of internet users is much lower than in other parts of the world, with about 28.3% of the population being online as compared to the global average of over 45%. A number of surveys conducted across the continent conclude that the low internet adoption rate is due to the lack of indigenous content.  Locally created content must be in familiar languages, which is often an issue in African countries whose populations are not always comfortable in the official government language. This impacts social media, health and business communications, mobile banking and government e-services, as not everyone speaks the government language. While many Africans can communicate in multiple African languages, day-to-day communication is done in each community’s native language which is more adequate for expressing nuance and the complex ideas that are inherent to their cultural traditions. 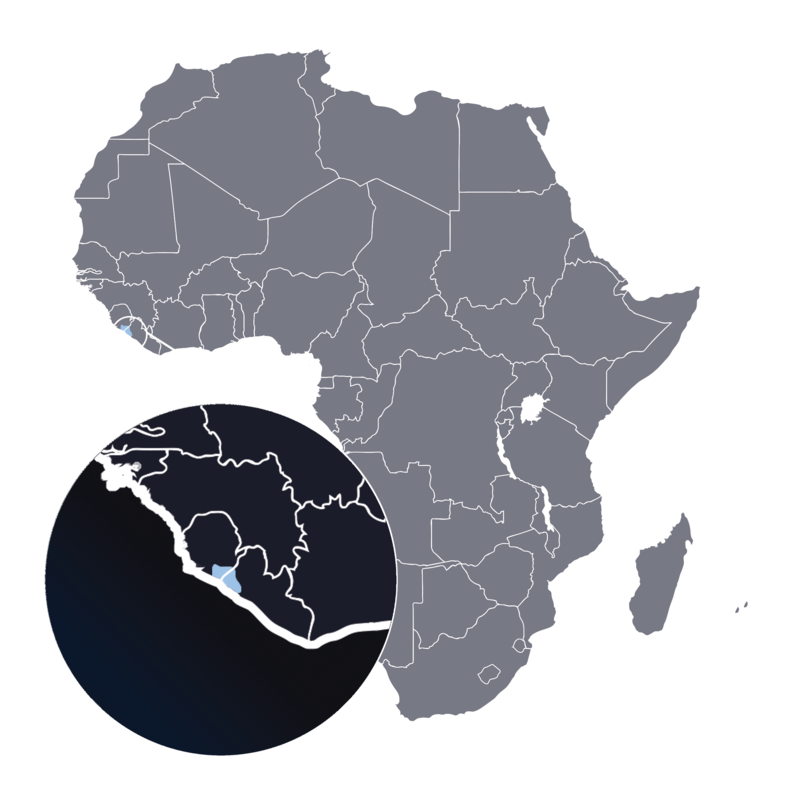 We hope the use of Kigelia will help promote literacy and commerce in Africa, as well as the creation of rich and relevant local content which is essential to increasing the availability of important resources online.  Most widespread digital renderings of African scripts are limited in scope, often functioning poorly and consisting of only one font.  They often have poorly rendered glyphs resulting from insufficient research, and they also suffer from the oversimplification of complex and nuance-rich forms. This graphic reduction leads to a mechanical sterility that renders invisible the humanity and cultural richness behind each script.  With the design of Kigelia, we wanted to restore this warmth and humanity by designing the typefaces through prolonged research, the study of original manuscripts, and productive dialogues with members of the language communities that use the scripts. We managed to develop a form strategy that takes into account the historical forms of these scripts as well as the technical restrictions of mobile device screens. We’re delighted to welcome Microsoft as the first licensee of the Kigelia typeface family. iOS and Android testing devices generously procured or provided by George LaRou, Abby Labonville, Nicole Thiel, Tim McCreight and Matthieu Cheminée. JamraPatel is the design studio of Mark Jamra and Neil Patel. With 40 years of combined experience in type design, we enjoy creating innovative type systems with multiple scripts for use in under-supported language communities in the U.S. and abroad. Our process involves extensive research, dialogues with authoritative experts, and doing what is necessary to create useful designs that are respectful of the needs and culture of each specific language community. Kigelia © 2018 JamraPatel LLC. All rights reserved. Kigelia is a registered trademark of JamraPatel LLC in the United States and in one or more other countries.